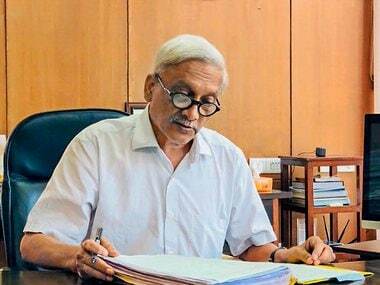 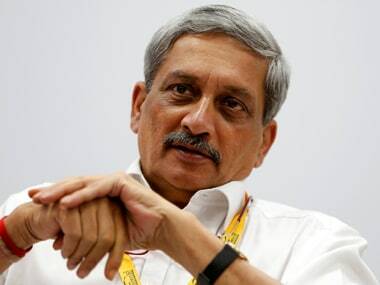 Goa LIVE updates: The Congress party in has staked claim to form government in Goa as Chief Minister Manohar Parrikar is indisposed, PTI reported. 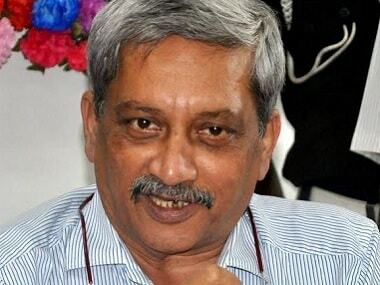 Parrikar who underwent a series of tests at the All India Institute of Medical Sciences (AIIMS) in Delhi on Sunday, has been undergoing treatment for pancreatic ailment. 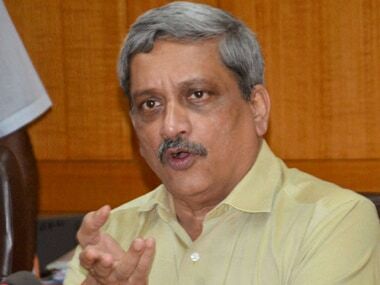 The Congress in Goa on Wednesday asked Chief Minister Manohar Parrikar to come clean on his ailment, adding that the state administration had come to a standstill as he had been hospitalised for around a fortnight.